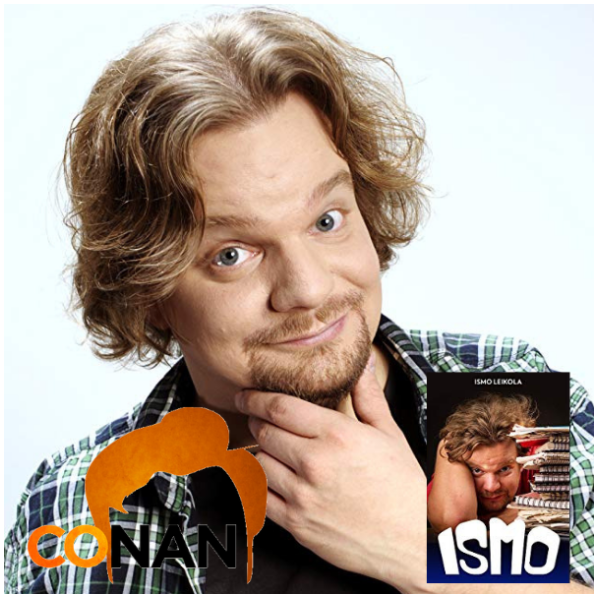 ISMO started his comedy career in 2002 in his home country of Finland. There, ISMO wrote and starred in 2 seasons of his own sitcom, ISMO . He filmed three DVD Specials from 2008 to 2016, and has sold-out numerous concert halls and theatres across the UK and Finland. He has been gaining attention at the biggest comedy festivals around the world, including Just For Laughs Montreal, Edinburgh Fringe Festival and the New Zealand International Comedy Festival.